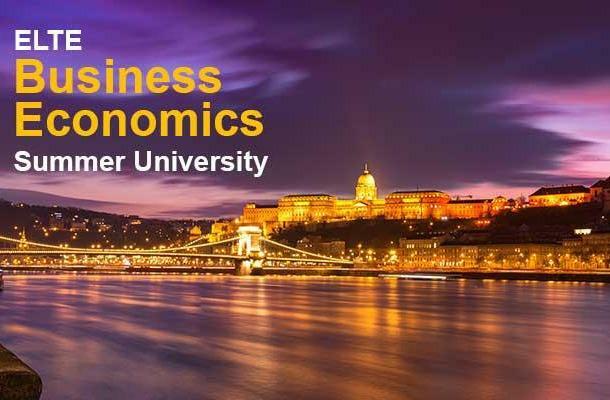 ELTE Business Economics Summer University is organized by the Institute of Business Economics of Eötvös Loránd University, Budapest, a leading business school in Hungary. The courses are open to BA and MA students and recent graduates. 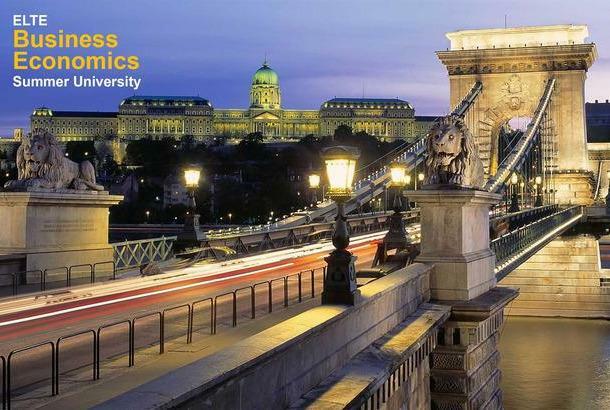 Not just courses In addition to the courses, the Summer University also offers exciting programs like evening talks by leading academicians and business personalities, visits to places of cultural interest Budapest abounds with, and also opportunities to socialize.